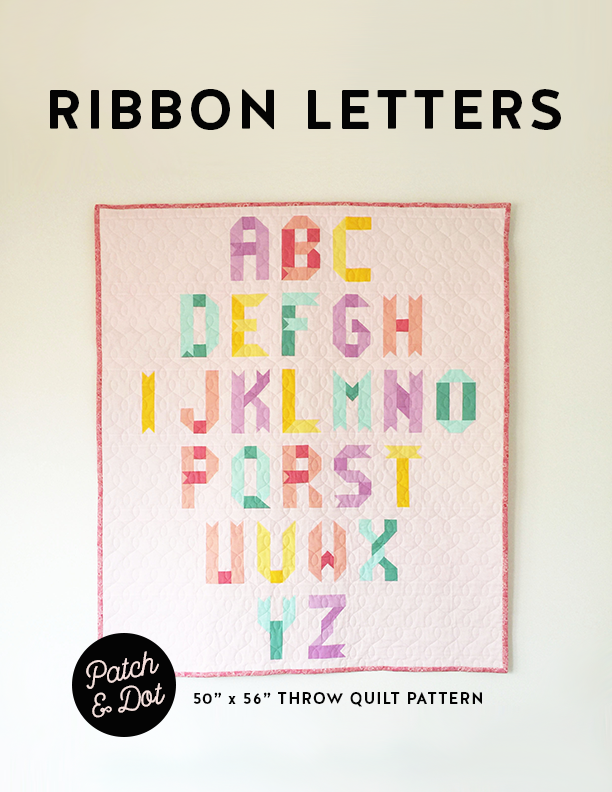 Today I’m sharing one of my favorite traditional blocks: the bow tie quilt block. Luckily this more challenging project doesn’t have a fixed deadline, so I’m setting it aside for now in the hopes that I’ll do better with it later in the year, once I’ve clocked more hours on quilting overall. Having made that decision it suddenly felt necessary to have a little fun with something small and low-pressure and unattached to any larger project. 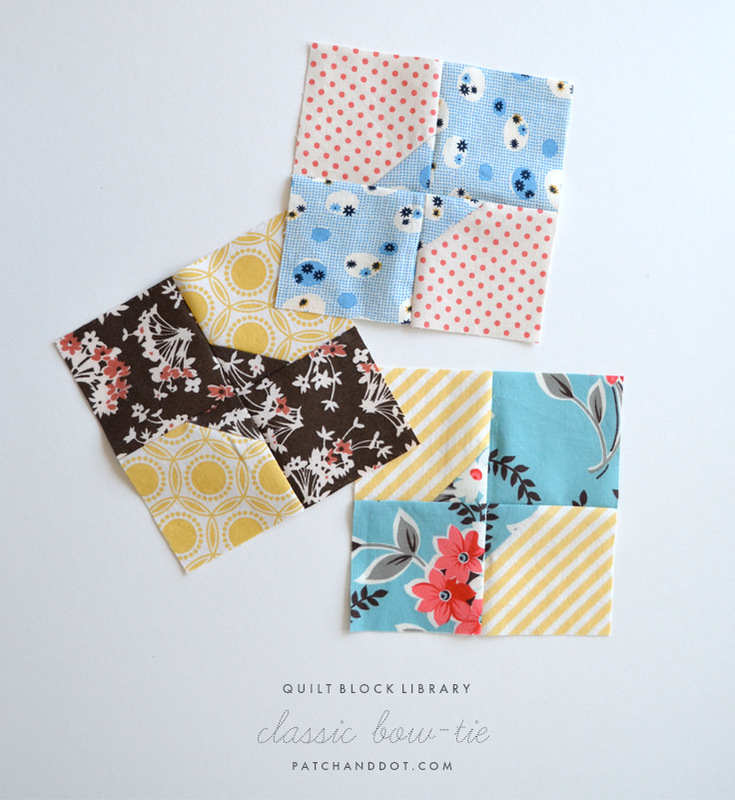 I’ve been watching the “Itty Bitty Blocks” quilt-along over at Quilty Pleasures, and am taken with the bow tie block in particular. It’s a classic block popular in the 1920s and 30s, and apparently dates back to the late 1890s. For the sake of my sanity, I sized up to make a larger, 5-inch (finished) block using these instructions from Dora Quilts. I also used these tips for stitch and flip as it’s something I was struggling with in my, ahem, problem project. And voila! A relaxing-to-sew, cute little block that you can make with scraps. Not sure what I’ll do with them but I don’t even care! Thanks for stopping by! 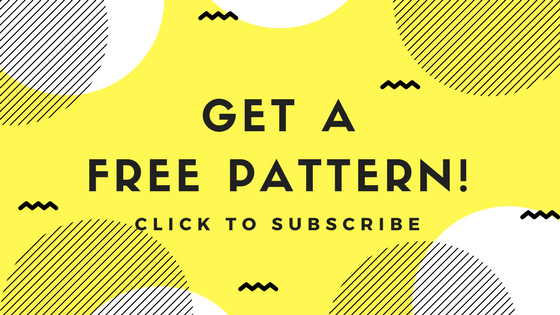 This week I’m linking up with Quilt Story’s Fabric Tuesday, Sew Fresh Quilts’ Let’s Bee Social, and Freshly Pieced’s WIP Wednesday. 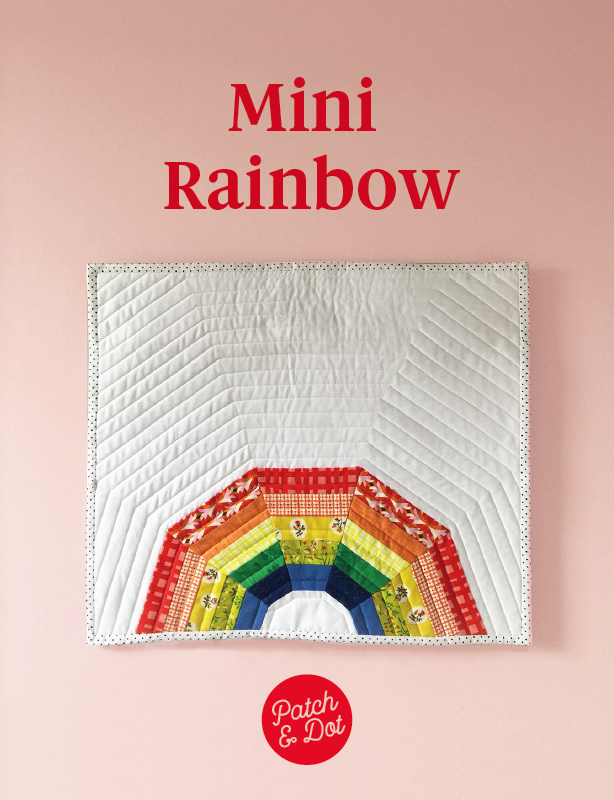 If you have bow tie quilts or quilt blocks to share, please leave a link in the comments! Those bowtie blocks are supre cute. Whatever you decide to make with them is going to be beautiful. Very cute blocks. Must give them a go sometime. I’m sure if you do enough of them they’d come together beautifully. I vote for turning them into a cushion. They are lovely and cute! Great idea Ruth, thank you! Gosh, I admire quilt-making so much! I can appreciate how many hours you must put into learning. It’s nice to have something a bit more low-key to work on while you take a breather 😀 Those ‘itty bitty blocks’ are super cute! These blocks are super sweet, Stephanie. Perfect for using up your fave scraps. And great for some soothing piecing when you just want to sew a bit! Oh, I love your pallette. I think Depression Era fabrics will always be my favorite, and paired with an older block pattern makes them so suited. Whatever you decide will be stand out.